Prince Harry and Ms. Meghan Markle have asked guests for charitable donations in lieu of wedding gifts. 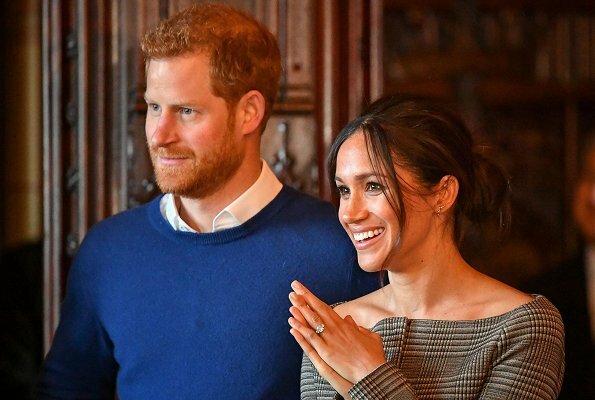 For that purpose, the couple chose seven charities representing a series of issues including sports for social change, empowerment of women, protection of the environment, homelessness, HIV and the Armed Forces. 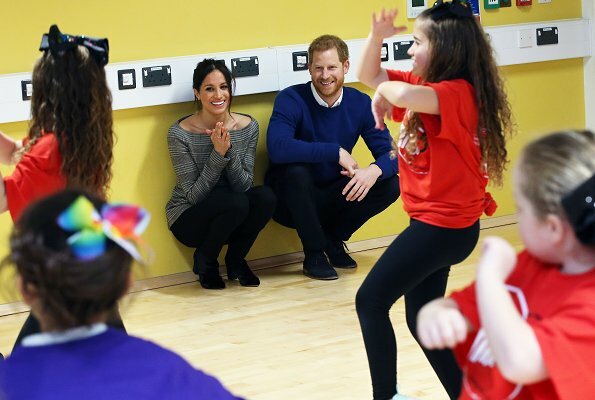 Many of the chosen seven charities are small aid organizations and Prince Harry and Meghan Markle do not have any formal relationships with the charities chosen. CHIVA (Children's HIV Association): The Children’s HIV Association (CHIVA) supports children with HIV and their families in the UK and Ireland. 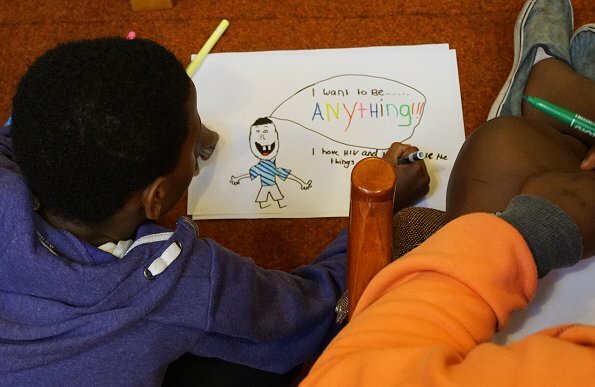 The charity aims to improve the wellbeing of children and young people with HIV and to create a more hopeful and optimistic future for them by helping them achieve their greatest potential. Crisis : Crisis is the national charity for homeless people. 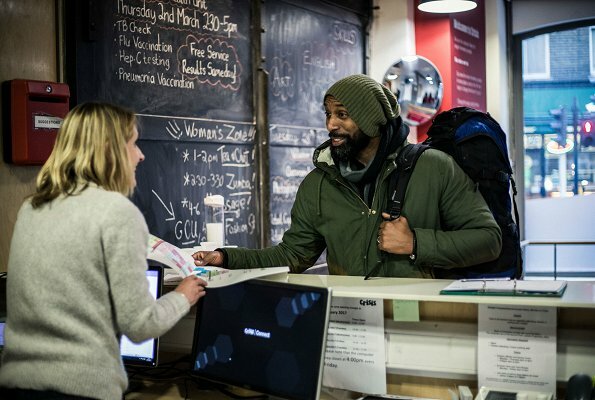 The charity helps people directly out of homelessness, working side by side with thousands of people each year to help them rebuild their lives and leave homelessness behind for good. Myna Mahila Foundation : Myna Mahila Foundation is a charity which empowers women in Mumbai’s urban slums, by providing them with a trusted network. On that network, they are supported professionally and personally to help them grow as individuals and businesswomen. Myna offers women from these communities stable employment close to their homes, and breaks taboos around menstrual hygiene by offering women access to low cost sanitary pads and accurate information at their doorstep. Providing mothers in the community with these products helps them equip their daughters to stay in school. 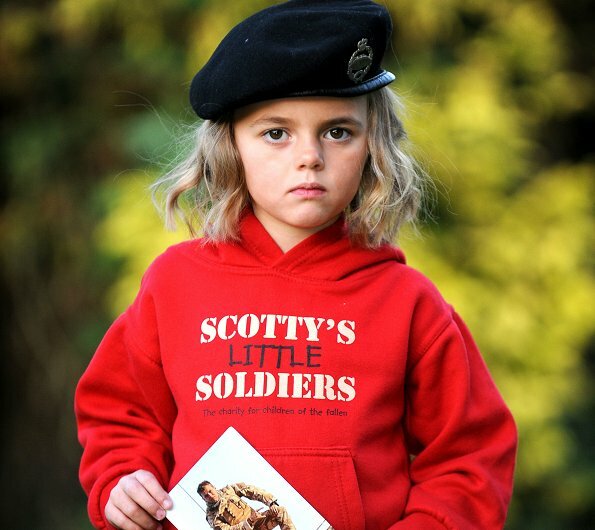 Scotty's Little Soldiers : Scotty’s Little Soldiers is the charity for bereaved Armed Forces children. Inspired by the experience of war widow Nikki Scott, the charity gives vital support to children who lost a parent while serving in the British Armed Forces. StreetGames : StreetGames uses sport to change lives across the UK and helps people and communities to become healthier, safer and more successful. StreetGames uses sport for the purpose of empowering young people to kick-start a cycle of positive change in their own lives that resonates across their communities. 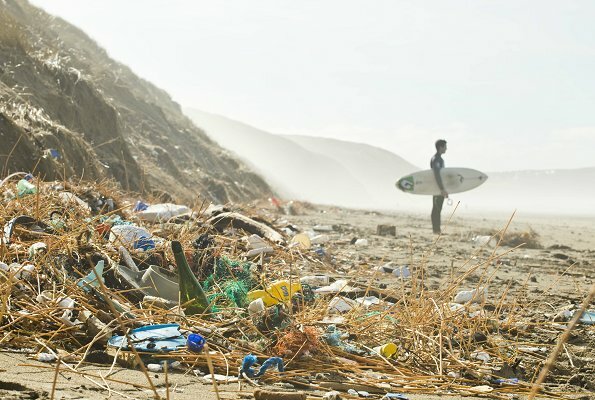 Surfers Against Sewage : Surfers Against Sewage is a national marine conservation and campaigning charity, which inspires, unites and empowers communities to take action to protect oceans, beaches, waves and wildlife. The Wilderness Foundation UK : The Wilderness Foundation UK promotes the benefits and enjoyment of wild nature. 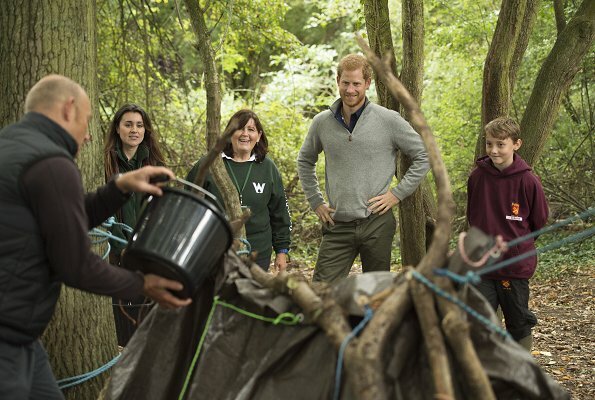 By means of the great outdoors, the charity helps build resilience in vulnerable teenagers, introduces rural employment to urban youth and brings science to life. Very, very good idea !! I think they will make a fine team and do good work for the Monarchy and the people. They have such good ideas to work with. I wish them well. Very good charities to support! I love meghan, shes awesome!!!!!!!!!!! !